That’s why we have been working hard to inspire people to make better lifestyle choices. We aim to provide the very best opportunities in leisure. 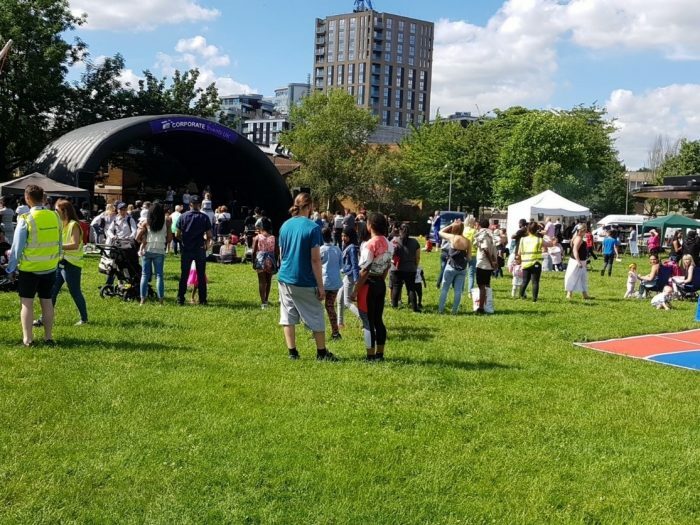 We work on behalf of Wandsworth Council delivering a wide range of leisure services from sports centres to the Wandsworth London Youth Games team, and school sport competitions to the Get Active Wandsworth Festival. Enable Leisure and Sport proudly manage leisure and sport opportunities on behalf of Wandsworth Council.